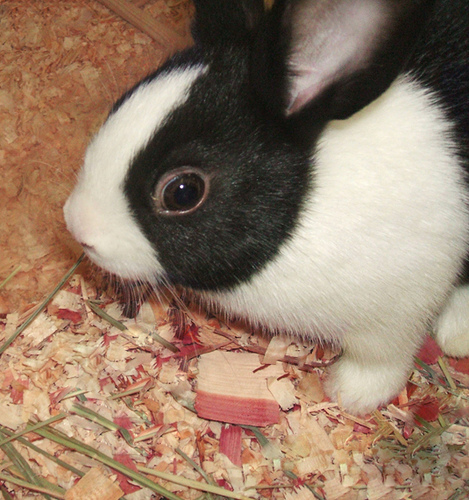 The East Bay in California consists of many different towns that have some great pet stores. These shops sell anything from holistic cat and dog foods to self-service pet washes to interesting fish, bird and reptile species. Paws and Claws is a locally-owned Oakland store that carries lots of natural pet foods and other products. Their food section has a fine selection of raw frozen foods, organic foods, kibble and canned foods for cats and dogs. They also sell some natural products for pet rabbits. Some of the other things they sell include collars, leashes, litters, training tools, dog sweaters and other pet apparel. Along with being a retail store, they are also a kennel-free grooming center with spa, teeth cleaning, shampooing, conditioning and other services. If you care to wash your own pet, they also have self-service bathtubs. Red Hound Pets is located in the Rockridge district of Oakland, and is a store that sells innovative items for cats and dogs, like carrying bags, scratching posts, and other toys and accessories. They also offer puppy training courses on occasion. Located in Albany, this store has been in the same location for over 35 years. They host a huge selection of healthy fish, such as Angel Fish, Barbs, Loaches, Petras, Danios, Corydoras and Rainbow Fish. They sell other critters like shrimp, frogs and snails. There are also aquatic plants in this store to compliment the fish tanks. 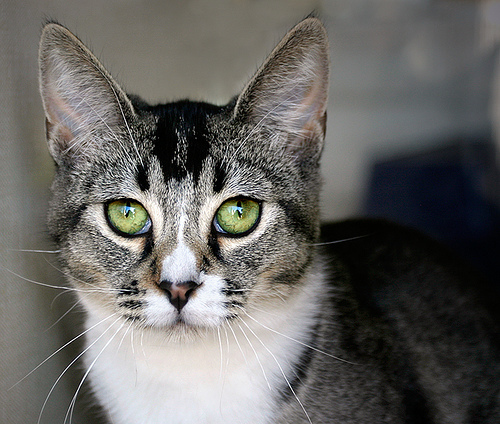 Dog Bone Alley is a store for cats, dogs and their owners in Alameda. They sell high-quality pet products, like name-brand holistic foods, treats, toys and gifts for people. The East Bay Vivarium is a huge reptile store in Berkeley. They have a wide selection of live turtles, frogs, snakes, lizards, tarantulas and other animals. The Vivarium also sells tanks, feed and supplies for all of their respective creatures. Your Basic Bird is a Berkeley store that sells several avian species, like Conures, African Grays, Macaws, Amazons and Lovebirds. They also carry a variety of organic pellets, bird treats, branches, swings, ropes, toys, cages and seed. Their staff can even provide boarding for birds, and grooming for birds, rabbits and guinea pigs. Another nice pet store is Nitrodog in Lafayette. They will not sell any items in their store that they have not tried with their pets. Check them out.